Commentary by Rafael Zambrana February 3, 2015. Fascism seems to be an issue we are constantly dealing with lately, and this time it is Bill Still of "MONEY MASTERS" fame who is presenting the news of the last court results in Canada dealing with a suit two people of COMER brought against the Canadian Federal Government. The interesting point so difficult to deny by the Canadian courts is, that Canada already went decades from 1935 until 1974 issuing Free Money to the Federal government for its expenses, resulting in a very low debt to the nation, and therefore no interest payments. 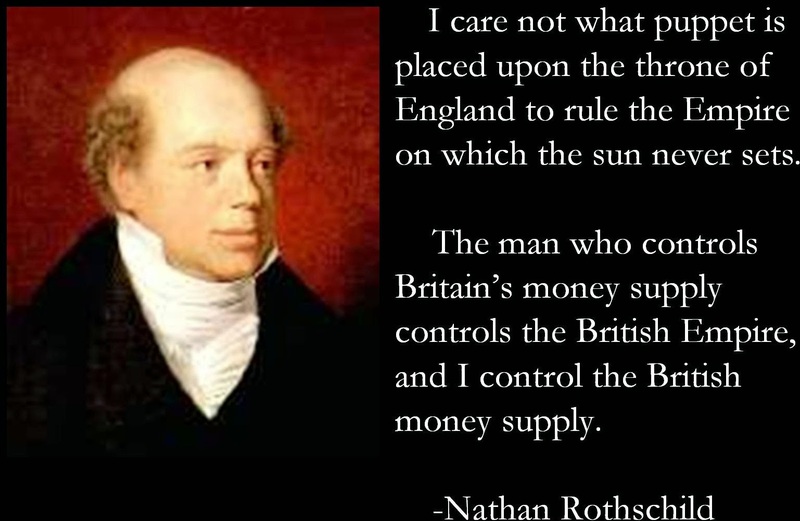 The Money Supply was created Debt-Free. Another wrong assumption being dumped by the wayside is that this practice would produce inflation, and history shows this to be a deception perpetuated by liar banks to keep their profits and power. 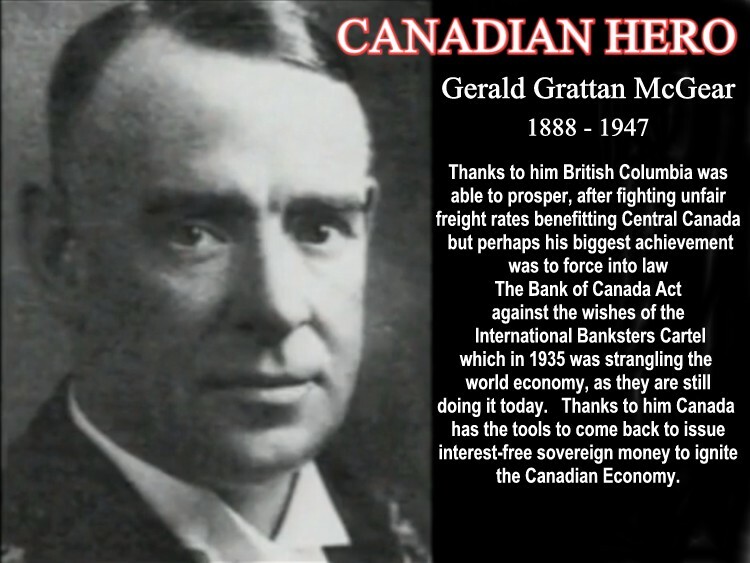 Unlike the US central bank which is not owned by the US citizenry, but private, the Canadian central bank is owned by Canadians since 1938 thanks to then Prime Minister Mackenzie king who nationalized it, and therefore it is criminal to pay hundreds of millions of dollars every day, and Billions every year for interest on money private banks only use their computer's keys to create digitally, at no risk at all. 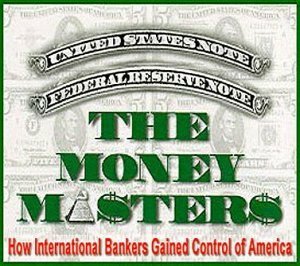 This Canadian legal process could trigger a global rush by nations to nationalize their central banks to stop the planet's Global Debt Crisis and strip away from the Banking Cartel their criminal hold on thousands of millions of people's lives around the world. HOWEVER..... The Canadian Federal government's fascists policies of DENYING THE MEDIA to inform the people of this process, is resulting in a low impact on the social consciousness it should be generating now in the country. The theft is in the trillions of dollars. The elimination of this fraud means the end of the Debt Crisis for good, and the start of a proper distribution of wealth that will bring opportunities and higher incomes for everyone in the planet. BANKING TODAY IS ORGANIZED CRIME once you understand how it functions, forcing us to BORROW the money we require to use as means of exchange with each other, when we can create that money using the same form Private banks use "out of thin air" digitally for free. WHAT IS REMARKABLE IS HOW THESE CROOKS HAVE BEEN ABLE TO FOOL BILLIONS OF PEOPLE FOR SO LONG!!! Using their license to create new money to purchase anyone politically in any position to control the EDUCATION SYSTEM and as we can see today in Canada and elsewhere, the Corporate Main Stream Media as well to keep quiet a legal process that is of so much importance to all citizens of Canada and the world. The newspapers and TV networks simply don't disseminate the news that would relief millions of Canadians' burdens opening a new set of possibilities today denied by this criminal system of banking. THIS IS WHAT THE FORMER CANADIAN PRIME MINISTER McKenzie King STATED when the Canadian Central Bank was established. Full Feature film "Oh Canada" portraying the scumbag politicians who either are ignorant of Money creation, or deliberately are deceitful, which shows how powerful the Finance Cartel is. Why doesn't the Media understand Money? Why don't Economists understand Money?